Our eCommerce marketplace extension helps site owners convert their existing site to a perfect marketplace. This module enables site owners to allow sellers to sell their products through their site. After approval from the site owner, Sellers can add products and manage order processing on their own. A special and attractive design for the seller portal to manage the product catalog, inventory, orders, invoices, manifest, and payments. A simplified marketplace interface for store owners to manage sellers, seller inventory, seller products, orders, commissions, and payouts. The opportunity to delight your customers with more products, options and in the process also earn revenue through Seller commissions. The chance to transform your site from a simple store to an online shopping mall using our extension. Our module enables 5 different types of commission settings which can be configured for a seller in the Marketplace. In the hierarchy levels, Product, Seller, Category, Customer Group and Product Type commissions can be set up for each seller and it will be captured during Seller Payout for every order placed through the Marketplace. Commissions can be either fixed or percentage based. Control the Seller and Seller Updates as the store owner. Approve/Disapprove sellers from joining the Marketplace. Accept/Reject their Products to your Marketplace. 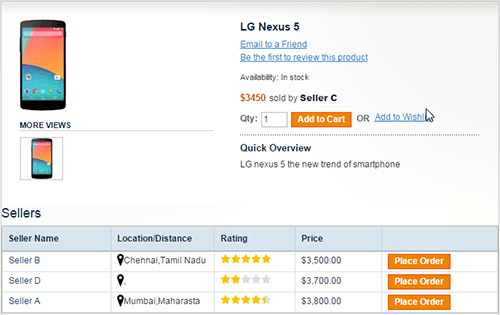 Also Manage Seller’s Ratings and their Configurable Product options. As a store owner, choose what you wish to Control. At one click, update settings for default seller registration approvals, product request approvals, and vacation Mode Features. On the Product Page, view all sellers of the same product. 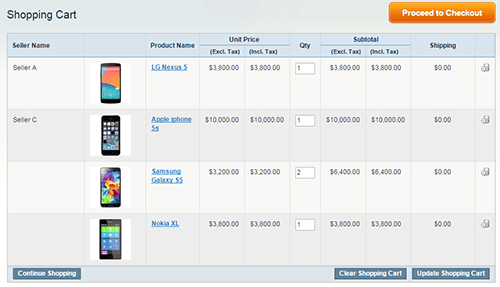 Give Customers the option to choose from the list of sellers by comparing the sellers’ prices and their ratings. Provide a sleek interface for your sellers to manage their Profile, Settings, Products, Orders, and Payments. Enable sellers to handle invoicing, dispatching and manifest orders at ease. Sellers can view pending and paid transactions from store end as well. 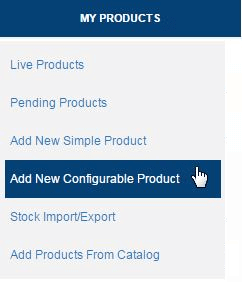 Upgrade your site to handle both Simple and Configurable product types. Provide the option to sellers to add Products of both types, thereby offering Customers more options for his purchase through our Marketplace. 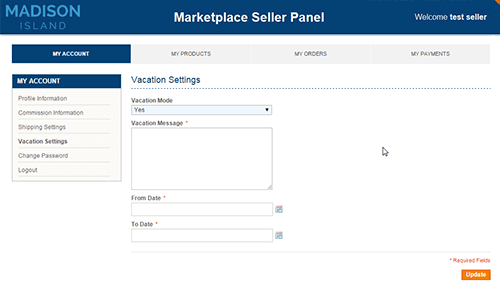 Sellers can choose, for a specific timeline, to be on Vacation mode where they will not be listed for any product under their belt. Immediate rollback happens after the timeline elapses. Of course, the admin will be alerted on such a move.